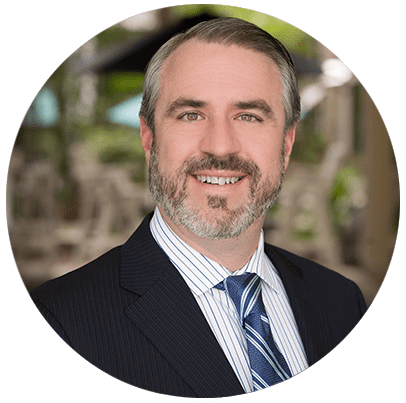 Callouses Specialist - Mission Viejo, CA: Thomas Rambacher, DPM, FACFAS, FAPWCA: Foot and Ankle Specialist: Podiatry Hotline Inc.
Corns and calluses can be more than unsightly: They can cause pain, discomfort, and severe infections. Thomas Rambacher, DPM, at Podiatry Hotline Inc., provides the Mission Viejo, California community the most advanced podiatry treatments available to maintain and preserve your foot health. Call the office or schedule an appointment online today to learn more about callus and corn treatments. A callus is a hard, thickened patch of skin. Calluses develop on several areas of your body because of friction or pressure, and several different types can appear on your feet. Common foot calluses occur on the ball of your foot over a metatarsal bone or along the outer edge of your heel or big toe. Calluses can vary in size and shape. Since they often appear in weight-bearing areas, they can press into the foot instead growing beyond the outside. Similar to a callus, a corn is a hardened area of skin that develops because of pressure or friction. Corns often appear on buckled toe joints or on the tips of your toes where they rub against your shoes, but they appear in between toes as well. A corn is usually smaller than a callus, often painful, and surrounded by inflamed skin. When your body experiences repetitive friction or pressure, it tries to protect itself by creating barriers of hardened, thickened skin. This can be due to poorly fitting shoes or not wearing socks. These common foot conditions cause deformities in your feet that can add friction and pressure within your shoes. Dr. Rambacher offers several treatments for calluses and corns. He might recommend changing shoes or wearing orthotic inserts to relieve pressure and friction in specific areas. He also trims calluses and corns to reduce their size and administers medication beneath the hardened tissue to relieve pain. When calluses or corns develop because of foot deformities, Dr. Rambacher might recommend surgery to improve your foot function. This might include shaving excess bone or cutting ligaments or tendons to relieve tension. For men and women with diabetes, callus and corn treatment is especially important. Ignoring even the smallest skin growth can lead to diabetic foot ulcers and other health conditions. Dr. Rambacher has advanced training in diabetic foot care and is a Fellow of the American Professional Wound Care Association®, so don’t hesitate to ask for help with your problematic corn or callus. To ease your foot discomfort with callus and corn treatments at Podiatry Hotline Inc., call the office or book a consultation online.